1 and every 100 people in the UK has autism. There is no cure for this lifelong condition, however a range of therapies exist that can help individuals and their families. 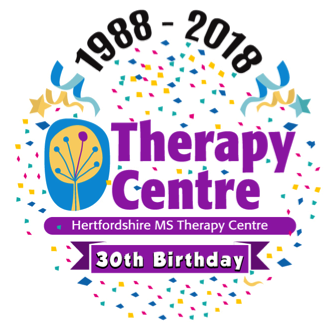 The Herts MS Therapy Centre in Letchworth is home to the only Oxygen Therapy Chamber in Hertfordshire. As a registered charity we aim to help as many people as possible, welcoming anyone with any long-term or age-related condition, including people with Autism. To find out more, please read our Oxygen Therapy page or call us on 01462 684 214. You are welcome to book a free test session with us. To arrange an appointment, please email enquiries123@hmstc.net or call Claire on 01462 684 214.